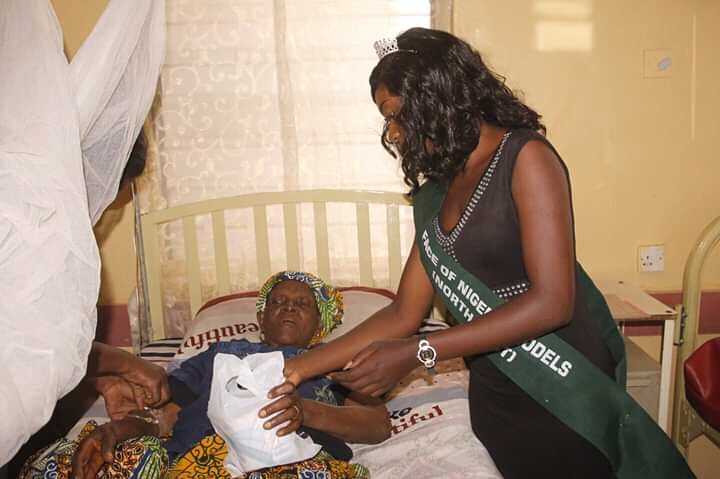 A Northeastern Nigeria Beauty Queen, Miss Maureen Macham has commenced documentation and mobilization of support for Internally Displaced Persons in Plateau State. Miss Macham, the Face of Nigeria Models Queen Northeast says reduced humanitarian support to the IDPs is a national concern. Inspecting the Jos School of Geosciences camp housing over 3000 IDPs last week, Miss Macham expressed pain that sanitation and water facilities were broken but unfixed while the IDPs are left to find food for themselves. She advised government to speed the process of returning the IDPs home, providing the necessary security and logistics for a comfortable post-conflict life.